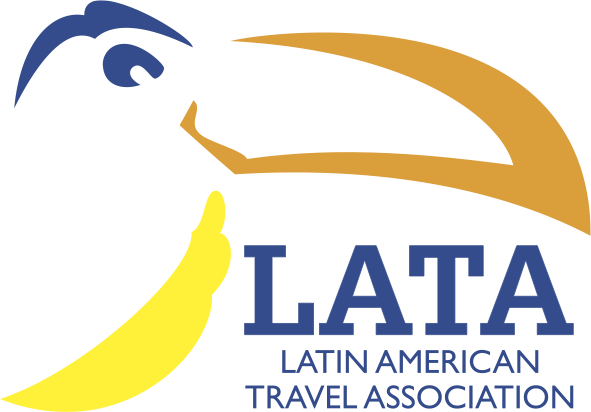 You can also follow LATA on Twitter @latauk. This entry was posted in Brazil and tagged Brazil, LATA by Critical Divide. Bookmark the permalink.